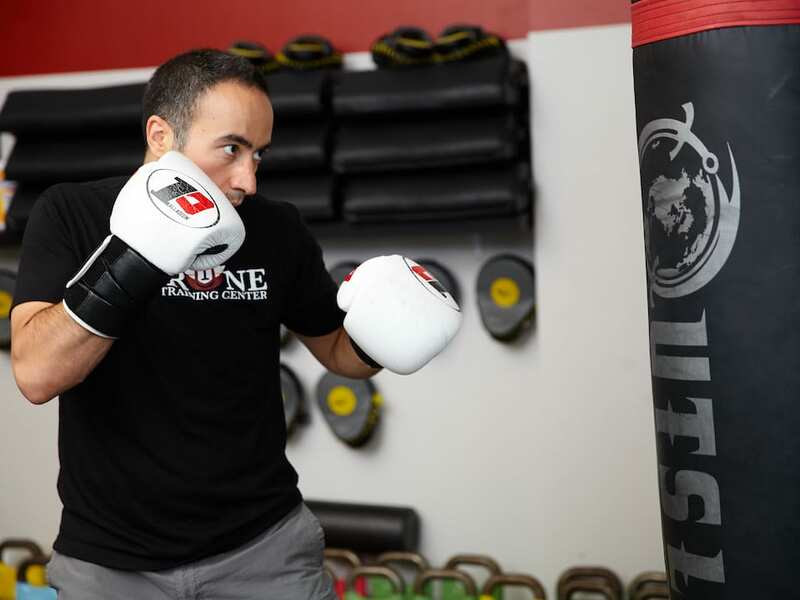 Welcome to Tier One Training Center, where we're committed to helping you build long-lasting health and fitness habits. 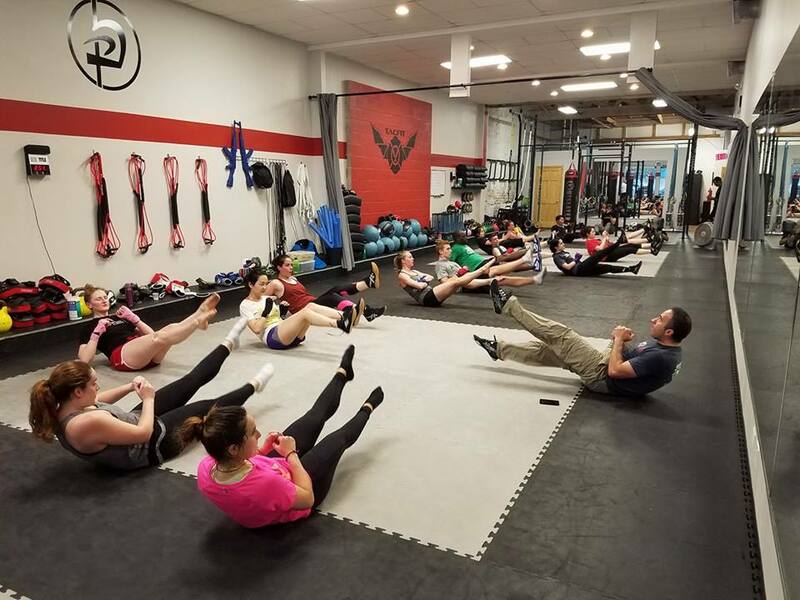 We aim to make training fun and effective for athletes of all experience levels and we work hard to keep you motivated week in and week out. 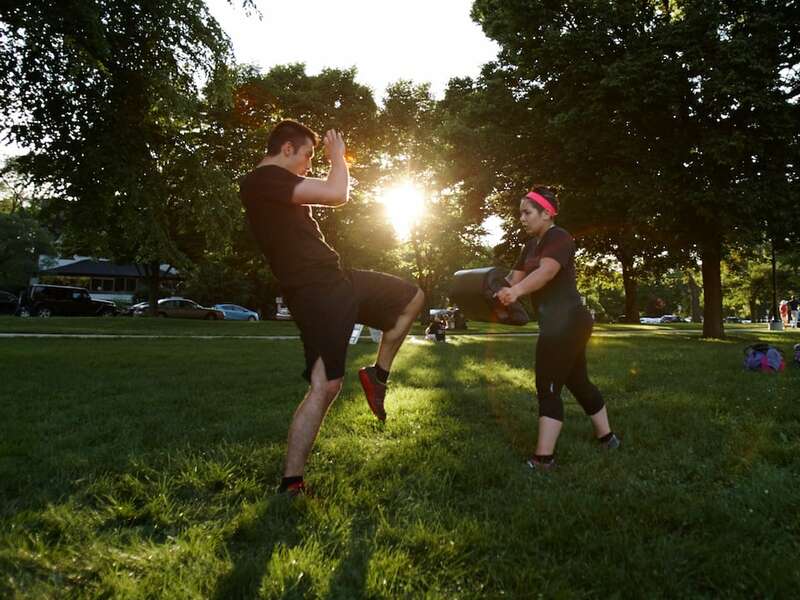 From real world self-defense training to cutting-edge fitness classes and the best boxing instruction in Evanston, we are proud to offer you the highest-quality instruction in town. Whether you're hoping to take your skills to the next level or you're just starting out, we're ready to support you on the path to success. From day one at Tier One Training Center, you'll have access to a facility jam packed with the best equipment and resources for your success. We make safety a priority in our training and keep a close eye on your technique to ensure that as you progress through our classes, you are building a foundation that will keep you injury free. Training with us is about building confidence and finding joy in your accomplishments. You can't do that if you're injured or on the sidelines. 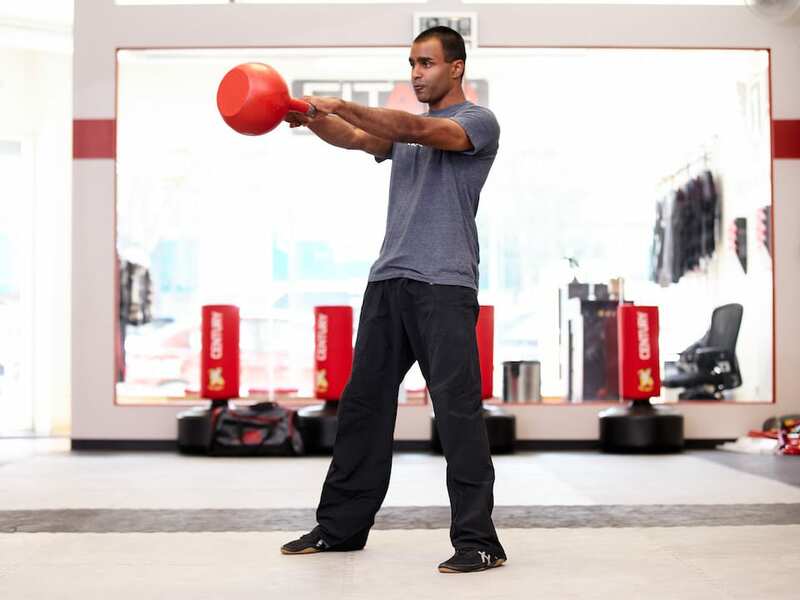 Get fitter and stronger today and build your self-confidence one class at a time!